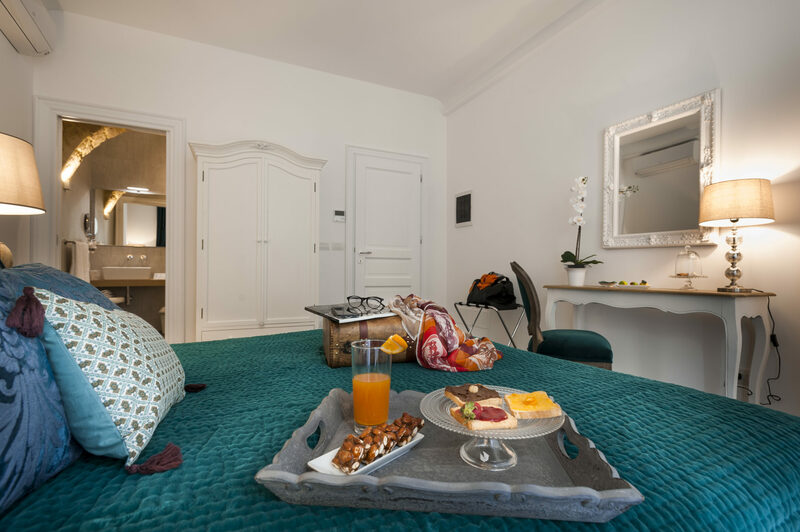 The Superior rooms are less spacious than the Deluxe rooms but enjoy the same view of Corso Vittorio Emanuele. 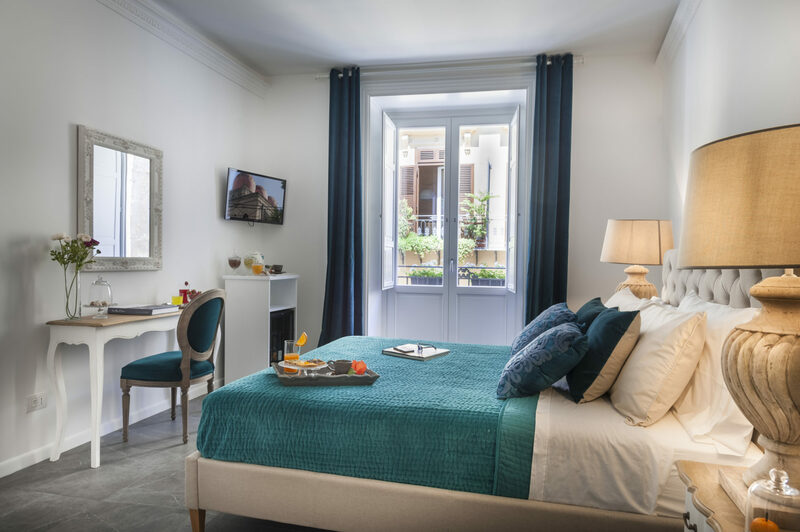 Elegant and cosy, it is an ideal room for couples who are looking for a special holiday and who want to enjoy the charm of city life from the moment they wake up. 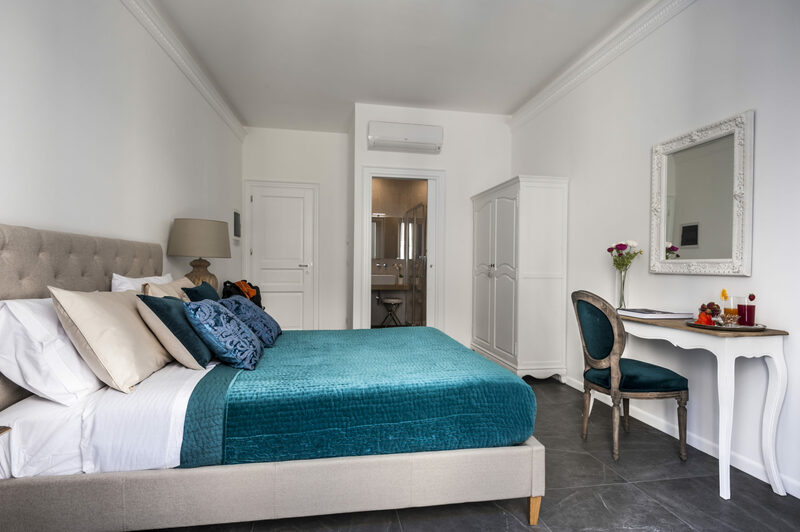 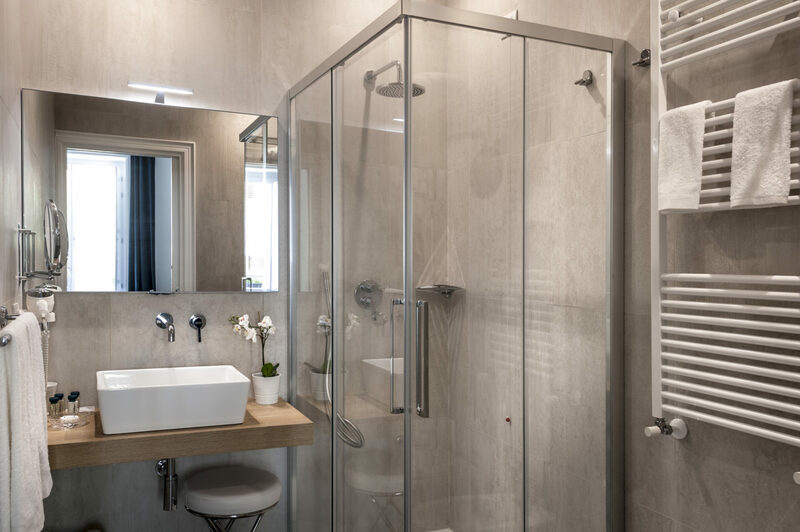 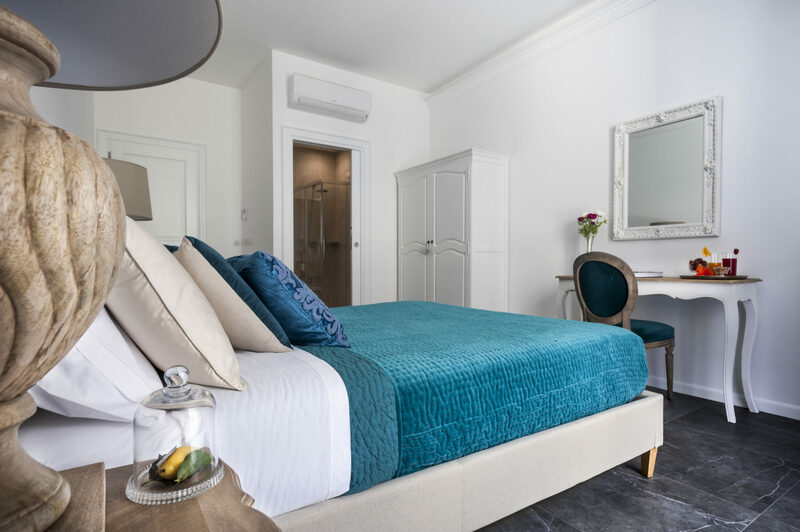 The room has a balcony, king-size double bed, desk, free wi-fi, minibar, safe, flat-screen satellite TV and private bathroom with hairdryer and complimentary toiletries, Nespresso and tea making facilities.